Roger Federer (SUI) plays against Tomas Berdych (CZE) during the Men's Singles Quarterfinals match on day 10 of the 2012 US Open. 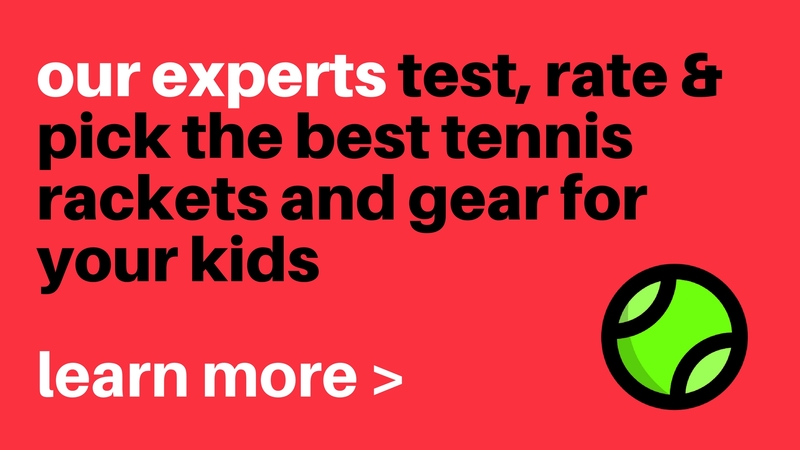 The development of new racket technology and the evolution technique (grip changes, more spin and the quest for maximum power) have increased racket-head speed on all shots, which has profoundly affected the follow-through and how it is taught. The most important thing to remember about the follow-through is that, if you have a good swing path leading up to and through the hitting zone, the follow-through should come naturally. In short, it is the angle and the trajectory of the racket head at impact that technically affect where the ball goes. The ball is on the strings for only about four milliseconds, which means it is long gone before you complete even a fraction of the follow-through. So, it stands to reason that the follow-through is not really important to the stroke or shot, right? Wrong! The follow-through is an important component on all strokes. The follow-through is a great gauge to determine whether or not you are approaching the^ball with the’correct swing path for the stroke you are hitting. For example, players often say that to get topspin you must get over the top of or cover the ball as you hit. Actually, you are not over the top of the ball on the hit but are turning over the racket face slightly after the hit as you follow through. But, by having this perception in your mind of covering the ball on the hit, it could actually be helping you to establish the correct swing path for the shot. So, even though the follow-through is not directly affecting the flight of the ball, it is in fact affecting the way you approach the ball. • After accelerating through the hitting zone on a ground stroke, don’t try to stop or slow down the follow-through but rather allow it to elongate in a natural way. Often this will result in the follow-through wrapping around the neck. Having a longer distance to slow down the racket in the follow-through prevents strain on your arm and shoulder. The old teaching adage of hit and hold the finish out in front, in most cases, does not apply. • When learning a new stroke or correcting a problem off the ground or at the net, keep these tips in mind. Keeping the racket face in the correct swing path for an extended distance after contact will increase the chance of making an accurate shot. This holds true for volleys, as well as ground strokes. Another tip is to extend your follow-through through the hitting zone and out toward the target area before allowing it to wrap around. Both of these tactics will help you learn to control the racket head through the critical hitting zone. Under normal circumstances, the follow-through will be more violent, going in and out of the hitting zone very quickly. However, if you are having trouble controlling the ball, these tips will help.